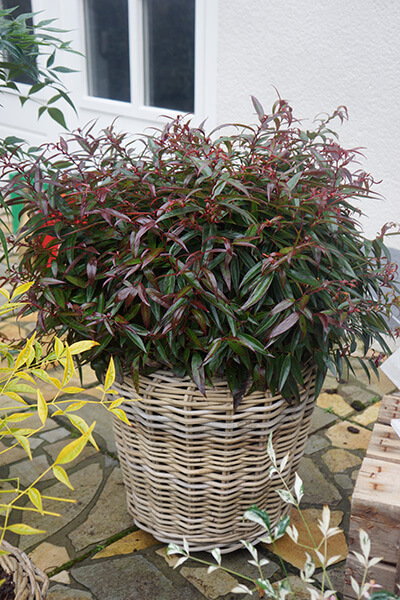 Looking for a plant in the garden? Or do you prefer one for the terrace? 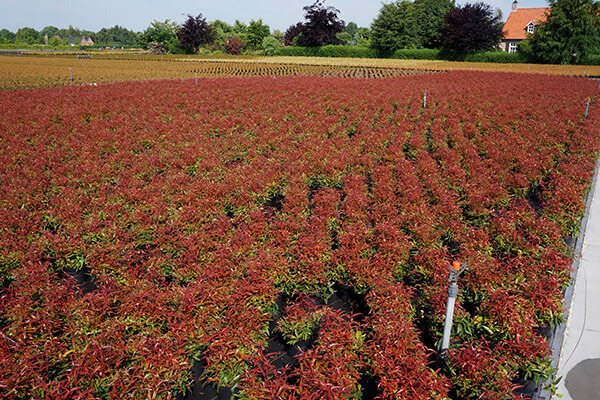 This is possible with Burning Love Leucothoe! 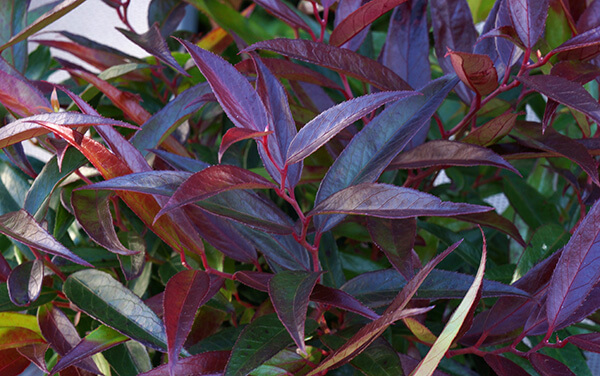 Very hardy and a bushy growth with year round remarkable flowering and leaf color. 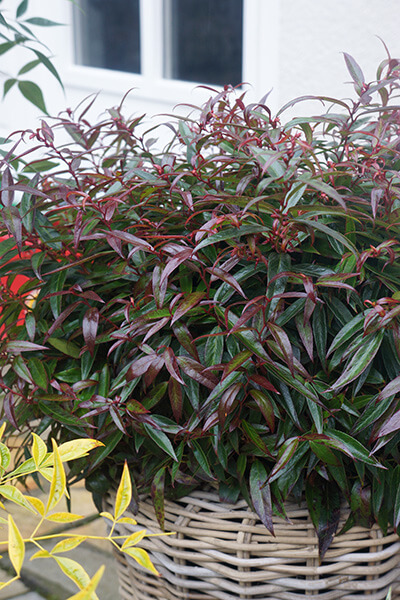 Burning Love is an evergreen variety; in the winter garden it has a striking, dark red/purple color. The ideal place for Burning Love is in full sun or partial shade and in acid soil. Pruning is not necessary. 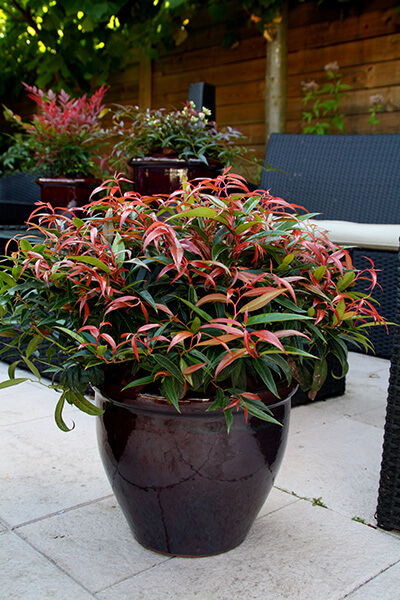 Ideal as a terrace or garden plant. 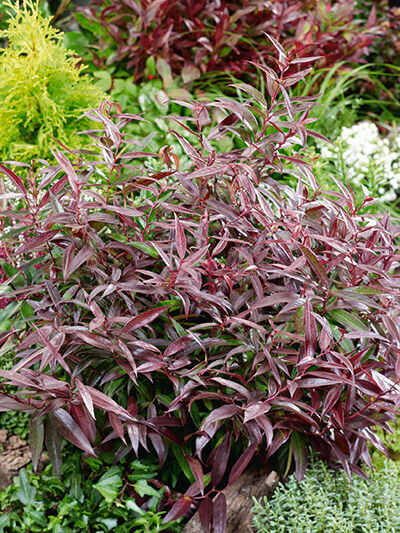 The plant is easy to care for and not susceptible to diseases. Burning Love is beautiful all year round for every garden!